Twitter permanently banned right-wing conspiracy theorist Alex Jones and his Infowars show for abusive behavior, a day after CEO Jack Dorsey testified before Congress about alleged bias against conservatives on the platform. The company said Jones won’t be able to create new accounts on Twitter or take over any existing ones. 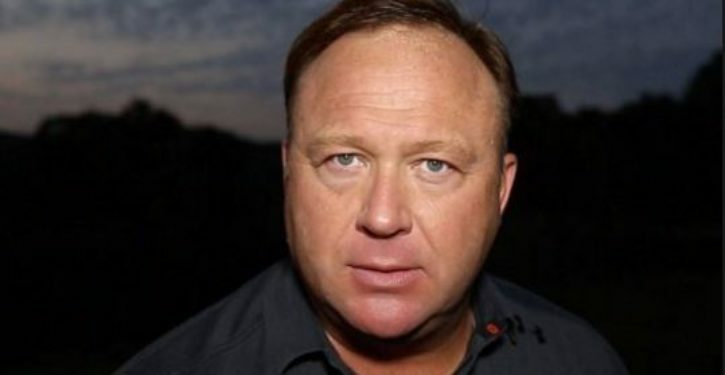 In a tweet, it said it would continue to monitor reports about other accounts potentially associated with Jones or Infowars, and will “take action” if it finds any attempts to circumvent the ban.